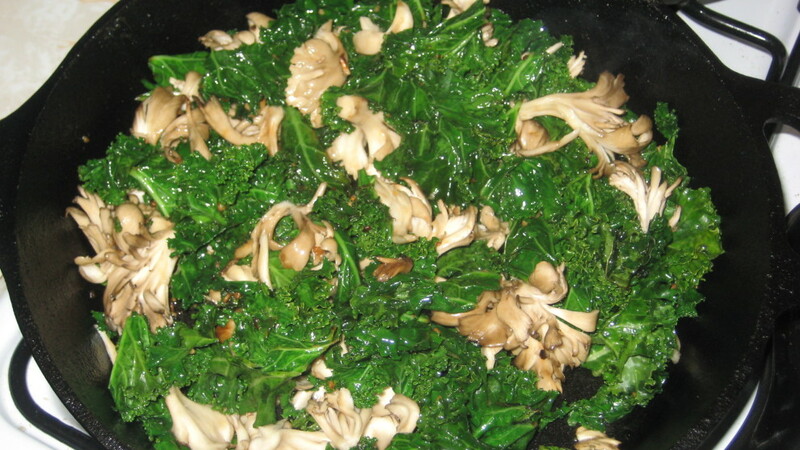 Margarita's Kale and Maitake Frondosa Mushroom, cooking in a cast iron skillet. 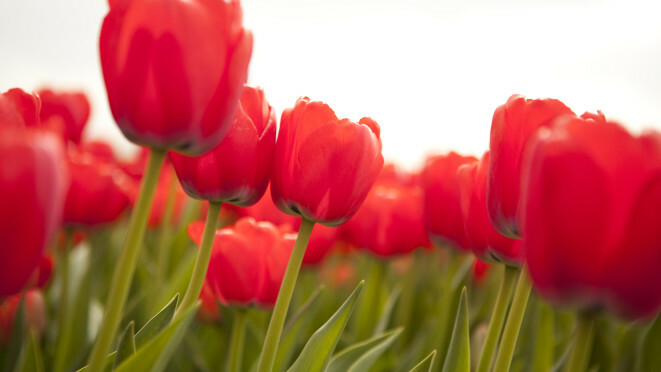 "Tulips" by erikwestrum, used with permission under CC BY 2.0. Source.